Odors stemming from fire and smoke damage, water and mold damage, sewage and biological sources are an invisible threat that can disrupt your life and your health. In particular, smoke and odor particles continue to be airborne many days after a fire has stopped. Whatever the root of the problem, we have the professional products, systems, and specialty equipment to remove a wide range of odors so you can breathe easy again. Odor control services are available as ozone or hydroxyl. Hydroxyl is pet safe and less disruptive to daily routine, as people can be in the home while it is applied. These chemicals help to neutralize odors and leave your house feeling fresh and clean. 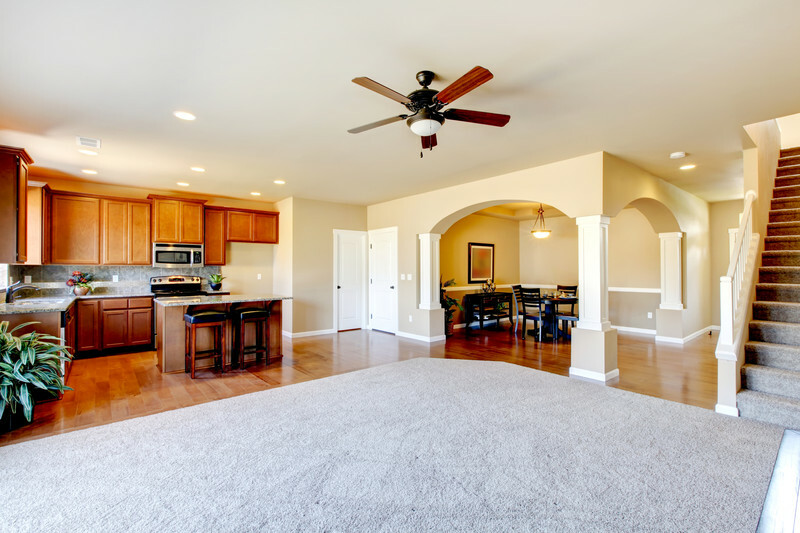 Carpet cleaning, wood floor cleaning, odor control, smoke, water, and fire home repair, home cleaning, and more in Marion, Ohio, and Delaware, Ohio.